Canadian players can now enjoy the security and convenience of using Instadebit with games on 888 Casino. 888 Casino is proud to announce their new partnership with Instadebit, a secure way of making online payments. 888 Casino players can make the most of this announcement by claiming a free $20 on the first deposit they make using Instadebit. Just use the promotional code Insta20 when you make your payment. One of the chief benefits of this payment method is that Canadians will be able pay deposits and withdraw winnings from the same Instadebit account, which will communicate directly with their bank accounts. It's extremely user-friendly: once you're set up, you just need your Instadebit username and password each time you want to play. 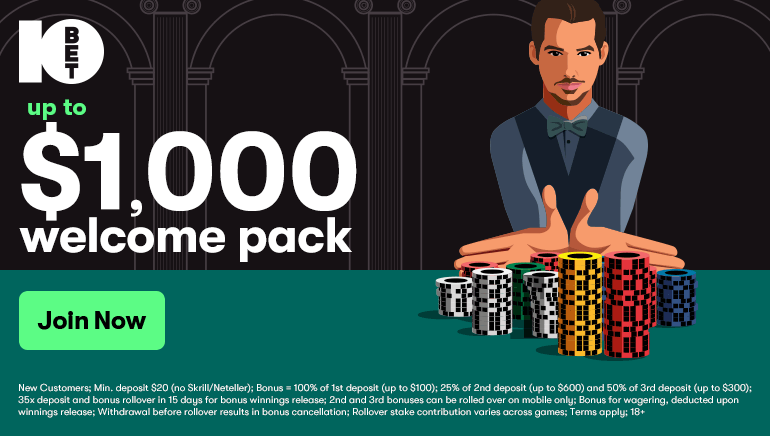 And for newcomers to 888 Casino, there is an additional bonus to be claimed: Win up to $200 with the current 100% welcome bonus. 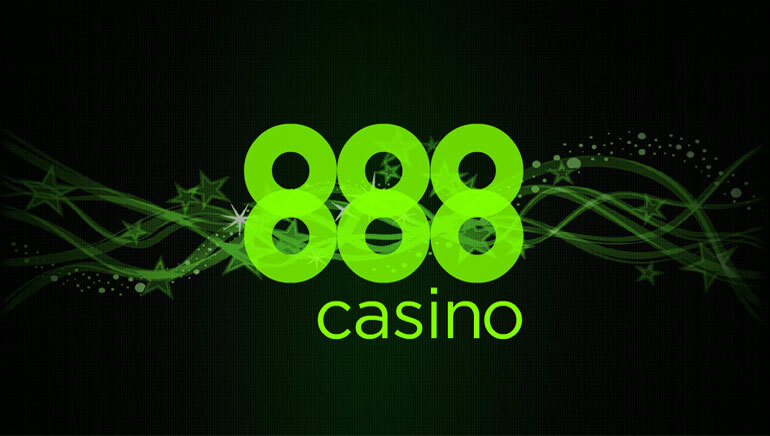 888 Casino will match your first deposit, dollar for dollar, up to a maximum amount of $200. Once you've an operational account with 888 Casino, there is really no stopping you: You can play in the Poker, Casino, Sports & Bingo rooms of the 888 Casino website with the same account. So whether it's slots, blackjack, roulette or live casino you're into... you can expect instant access to all.